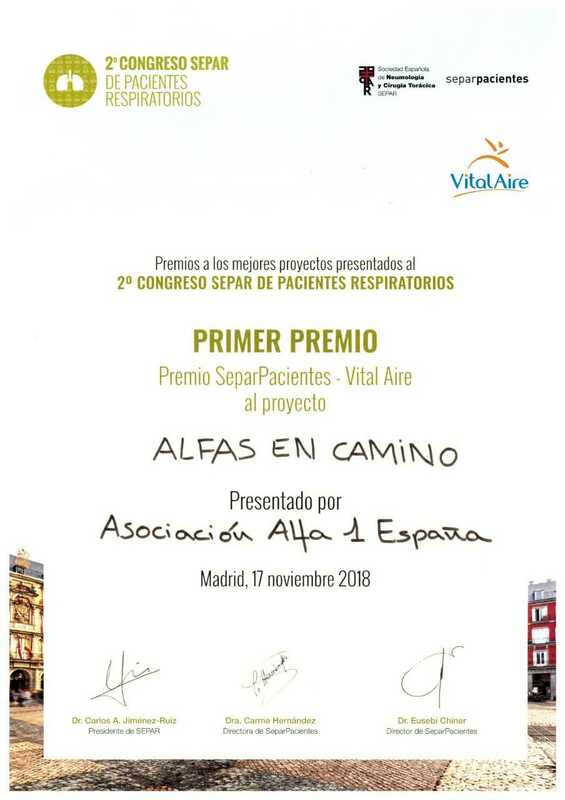 A hearty “Congratulations” to Alfa 1 España for “Alfas en Camino” being selected as the Best 2018 Respiratory Patient Project by Separ De Pacientes Respiratorios! 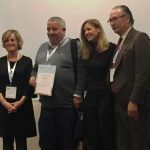 The award was presented by Dr. Carlos A. Jiménez-Ruiz (SEPAR President) at the 2nd national Respiratory Patient’s Congress held in Madird, Spain on 17 November, 2018. 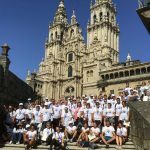 The event and award was organized by SEPAR Patients of the Spanish Society of Pneumology and Thoracic Surgery. 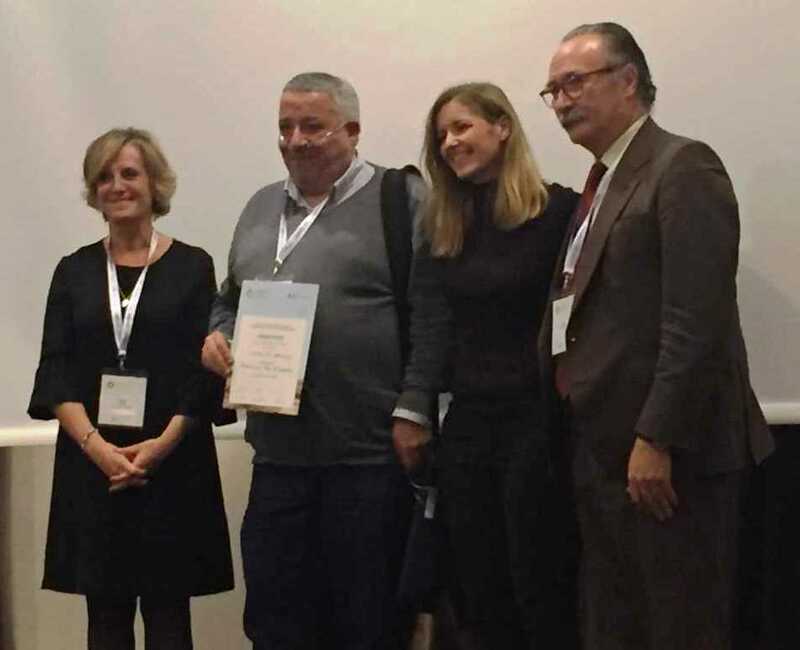 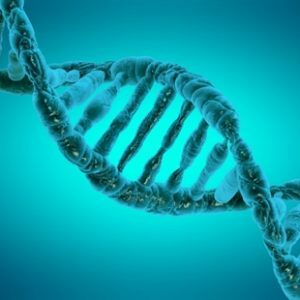 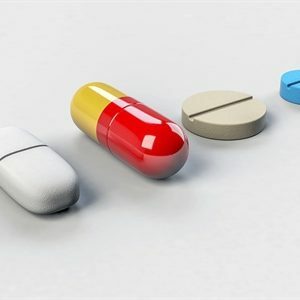 The “Best 2018 Respiratory Association Patient Project” is valued on originality and innovative aspects, feasibility and quality, and evaluation of technical capacity of the Association. 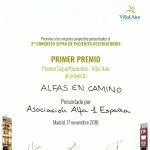 Congratulations to the Alpha1 España team for the excellent manner in which this patient project was executed. 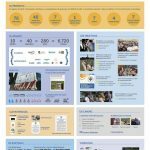 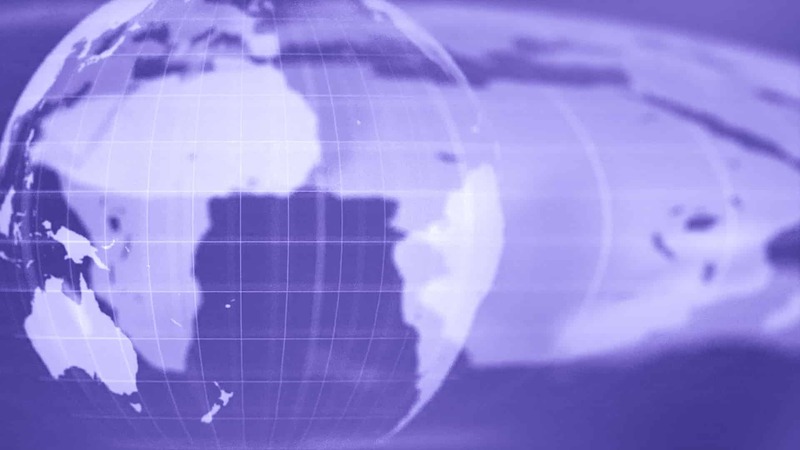 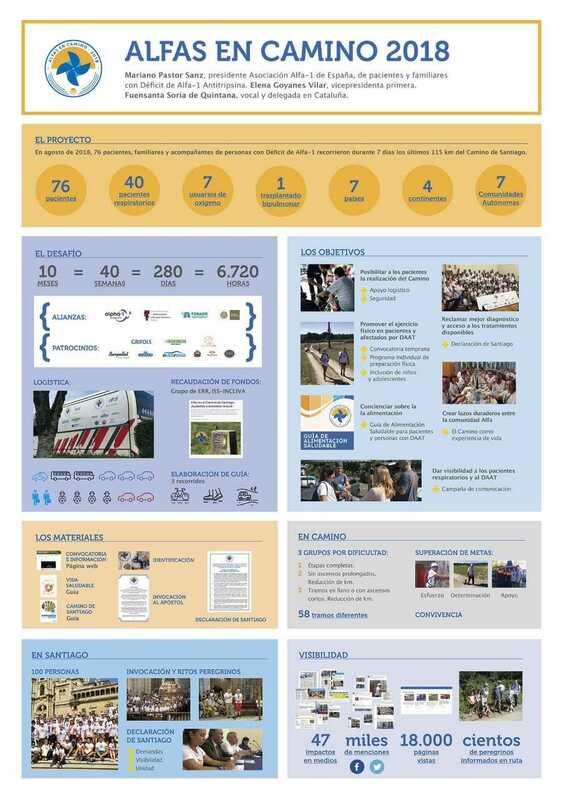 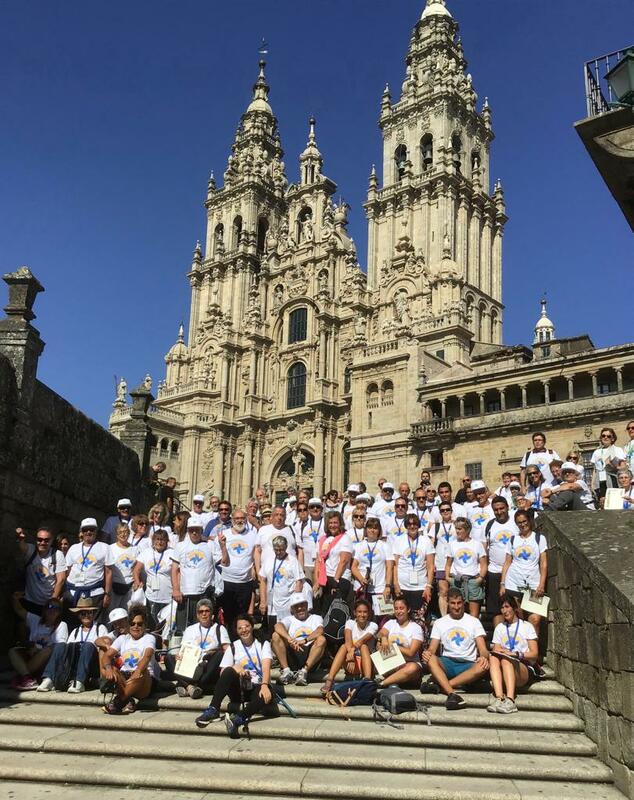 For more information about the Alfas en Camino project by clicking here (Spanish).